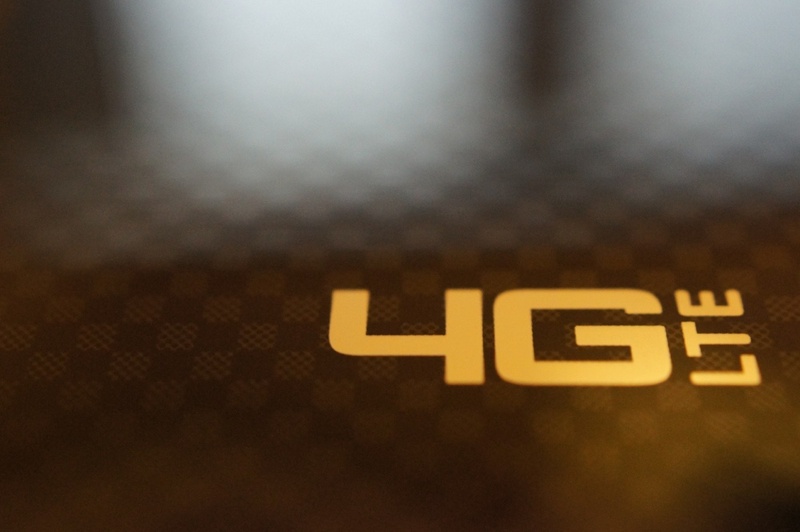 A report out of TechHive has put America’s top four carriers against each other in a 3G/4G data speed shootout. With all four carriers now offering 4G LTE in select markets, it will be interesting to see where consumers will want to place their money. While Verizon has had the build out advantage, now reaching nearly 300 million subscribers since its launch, AT&T promptly rolled out service to 200 million Americans, while also maintaining very fast data speeds. In their tests, they use a Galaxy Note 2 from Samsung to test out 4G LTE, while they use an iPhone 4S to test 3G speeds. Each of those devices are sold on the four networks, so making sure there was a fair playing field is key. During the 3G tests, it was found that T-Mobile shows pretty strong downloads and uploads, averaging a 3.13 mbps download and 1.04 mbps upload time. Compare that to Sprint’s 3G, which does quite little at 0.4mbps down and just 0.31 mbps up. Verizon also didn’t score too well on the 3G, averaging a lowly 0.8 mbps down and 0.52 mbps up. AT&T came in second place for 3G testing at 2.97 mbps on the download and 0.96 mbps on the upload. As for 4G, T-Mobile and Verizon showed similar numbers on download, averaging around 9 mbps, while Verizon beat out T-Mobile on the upload with 5.47 mbps compared to 2.65 mbps. AT&T crushed the competition with an average download speed of 13.15 mbps and an upload speed of 6.45 mbps, basically three times that of Sprint’s capabilities in both download and upload. While anyone can benchmark carriers and see who might be the fastest in a variety of areas, each user’s need will differ greatly, so make sure you live in a good coverage area before jumping from carrier to carrier. Any of these results surprising?